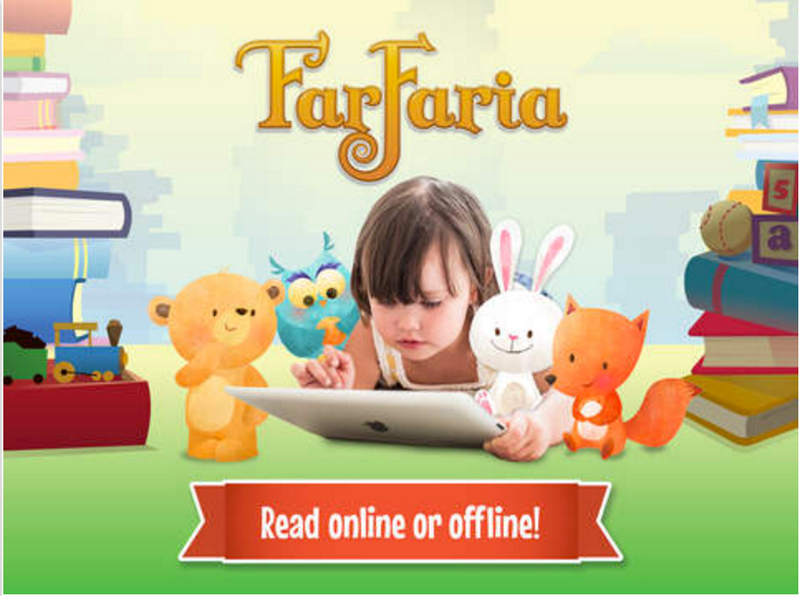 iPad provides endless learning possibilities for kids. From apps to help them learn basic math skills to learning foreign languages from the comfort of ones own couch, the educational potential of iPad is unparalleled. We have reviewed tons of educational apps over the last few years which you can access in this page. However, today we are adding two more apps designed specifically for young book lovers. They are intended to help kids develop their reading confidence and provide them access to a huge library of children’s books including audio books. "Epic! 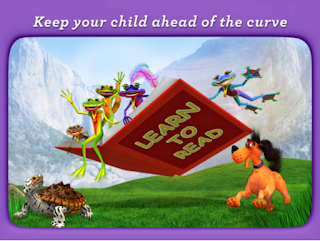 costs only $4.99/month with the first month FREE and supports up to 4 individual child profiles per account. 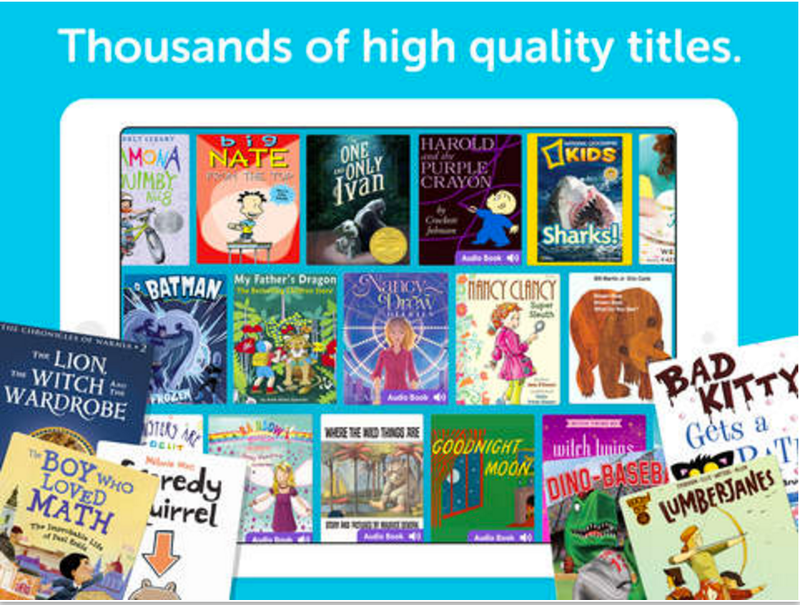 Each child receives personalized recommendations based on their reading level and interests, helping them discover new books they will love. No commitments or hassles. You can easily cancel at any time. Epic! 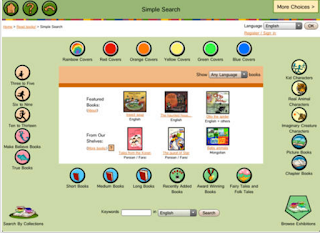 is absolutely free to elementary school teachers and school librarians in the US and Canada. A favorite with teachers and students around the country, Epic! brings access to unlimited children's literature into every classroom. Epic! 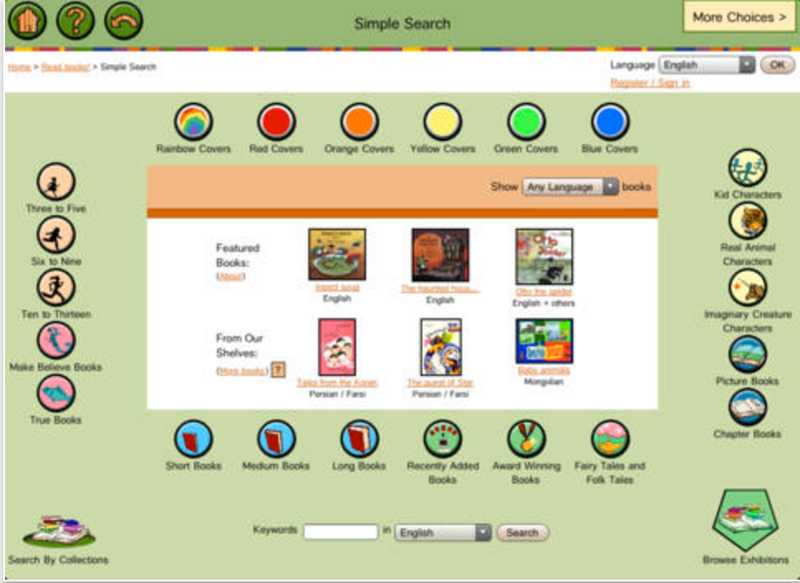 encourages young readers with badges and rewards, while letting teachers assign books and track individual reading progress. "